All models provide tightly regulated outputs at 3W of isolated power and are packaged in a miniature system in package (SiP) that takes up a minimum of board space, claims the company. The DC/DC converters operate from wide 4:1 inputs of 4.5 to 18V DC, 9.0 to 36V DC and 18 to 75V DC, providing single and dual outputs of 3.3, 5.0, 12, 15, ±5.0, ±12 or ±15V DC. Standard features include anI/O isolation of 1,600V DC, ±1% load regulation, continuous short circuit protection and a remote on/off control input. Reliability screening is performed on all products as a routine part of the production process. The mean time between failure (MTBF) for the series is over 900 khours (per MIL HDBK 217F). The miniature SiP case measures 0.67 x 0.38 x 0.48-inches (17.0 x 9.45 x 12.2mm). 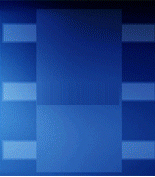 Case materials meet UL94-V0 requirements. Each model is specified for operation over the industrial temperature range of -40 to 76°C with no heat sinking required. Cooling is by free-air convection. 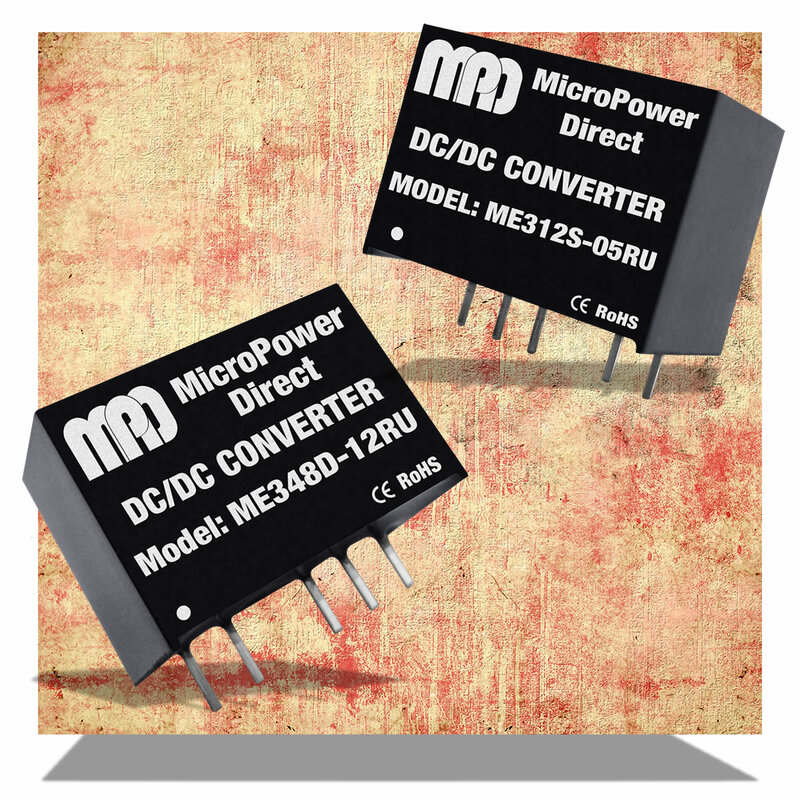 The DC/DC converters are suitable for board level industrial power applications where performance requirements are high and board space is limited, says the company.